TWO STORY CITY HOME WITH CHARACTER! 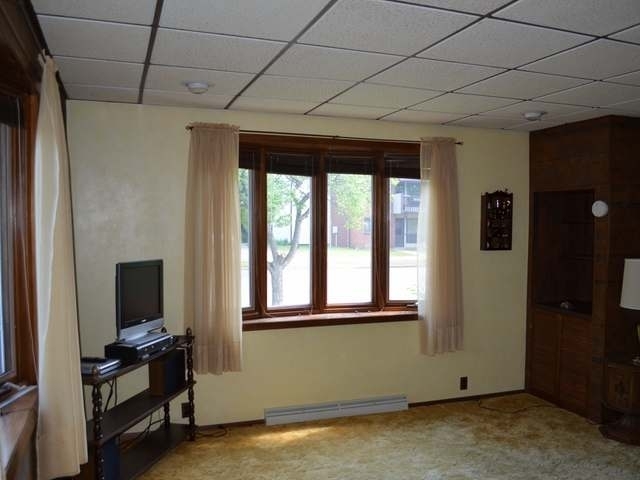 This property offers a combination of an older two story home but adds in some modern updates and amenities. Features include 3+ bedrooms, 1.5 baths, a huge open living room, efficient kitchen with updated cabinets and a pass through to the dining room, and a main floor laundry room. 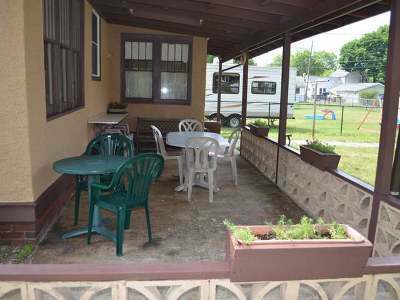 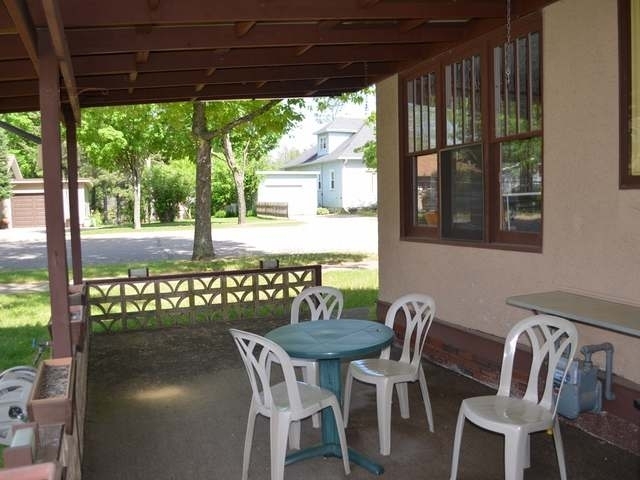 There are two enclosed porches and a fantastic covered outdoor porch that offers you several options for your morning or evening coffee. A two car garage with two shop areas offer plenty of storage. 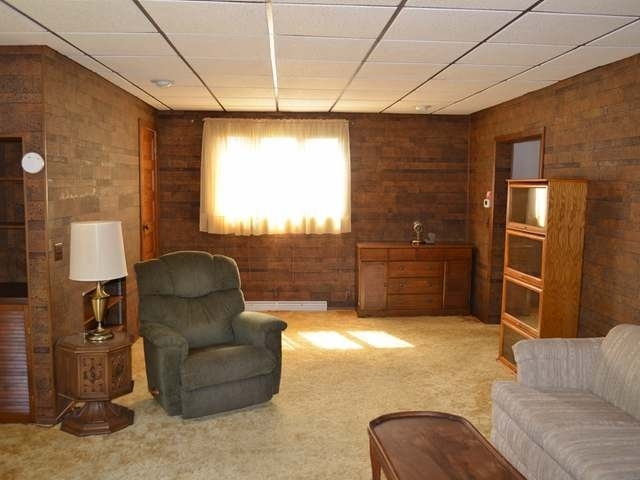 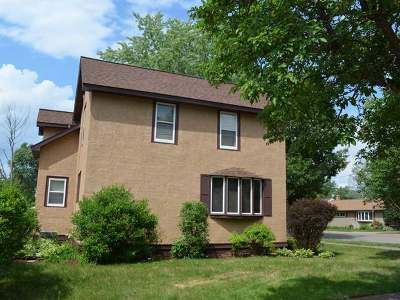 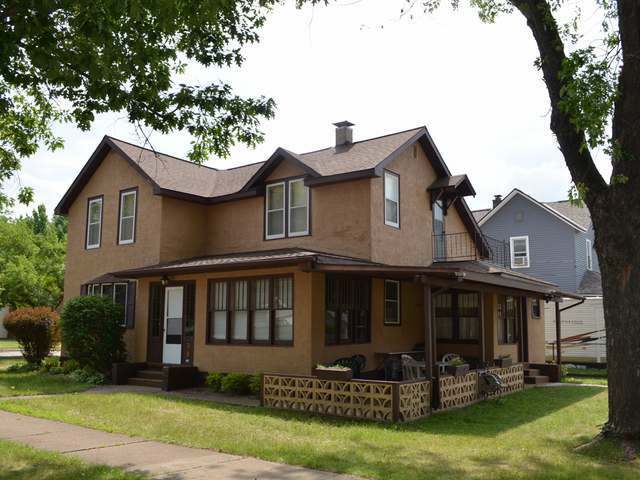 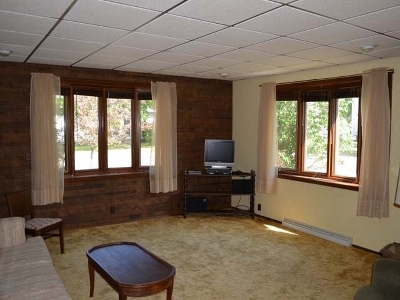 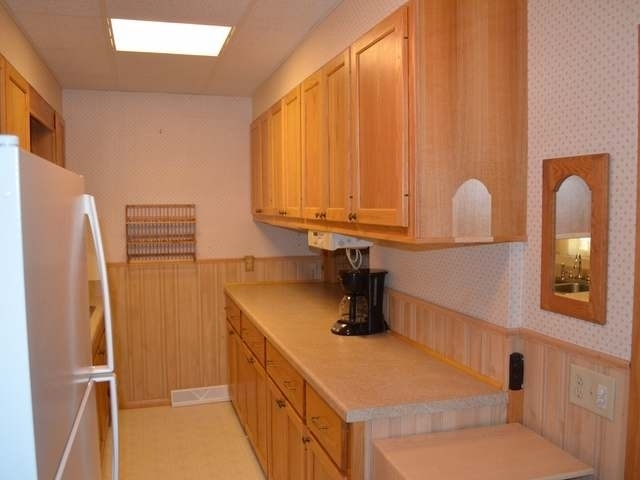 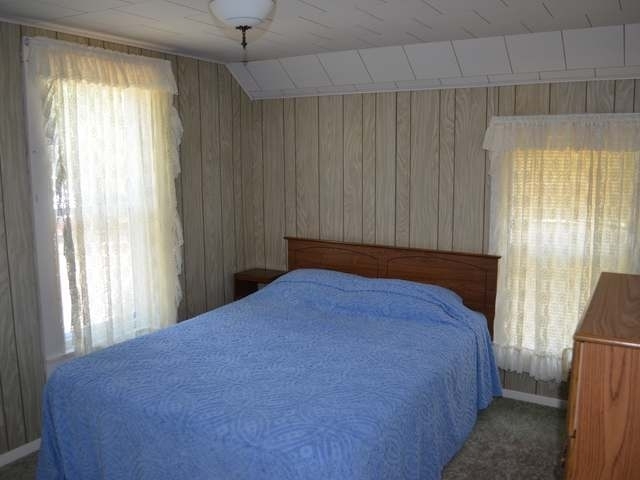 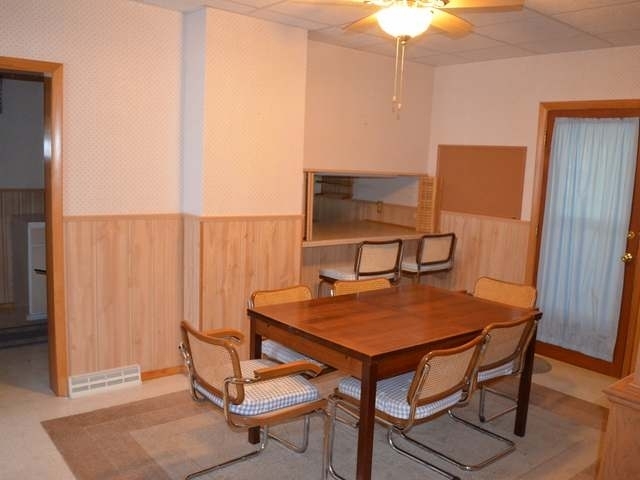 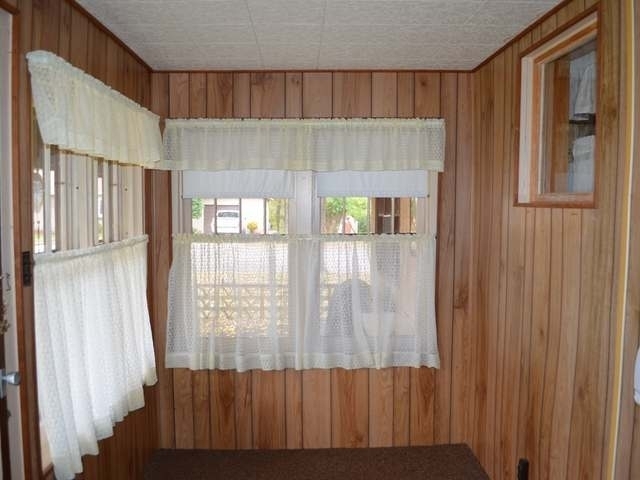 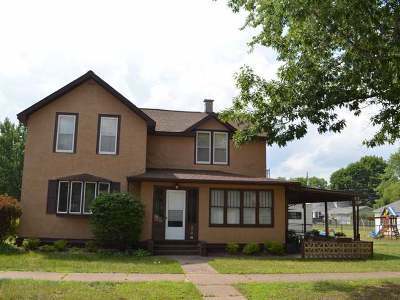 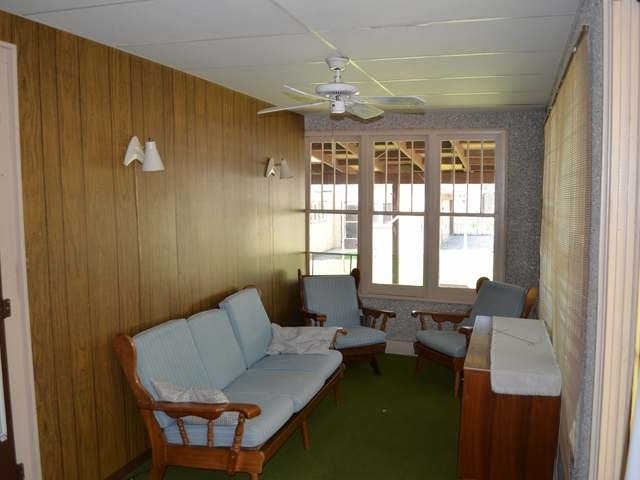 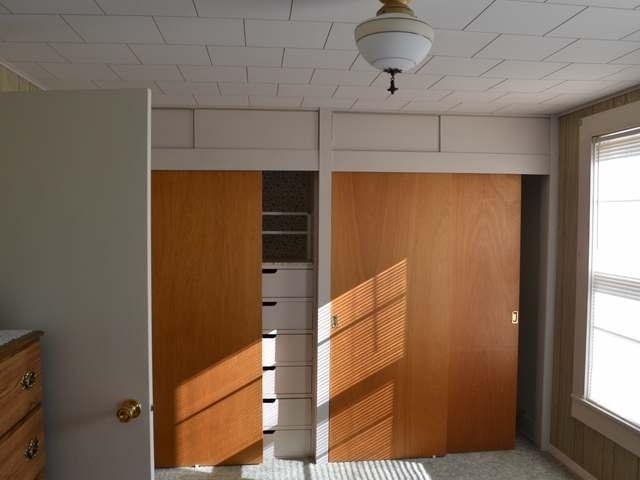 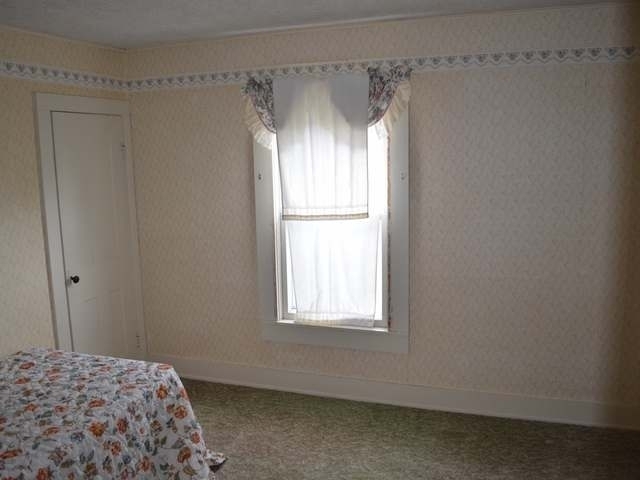 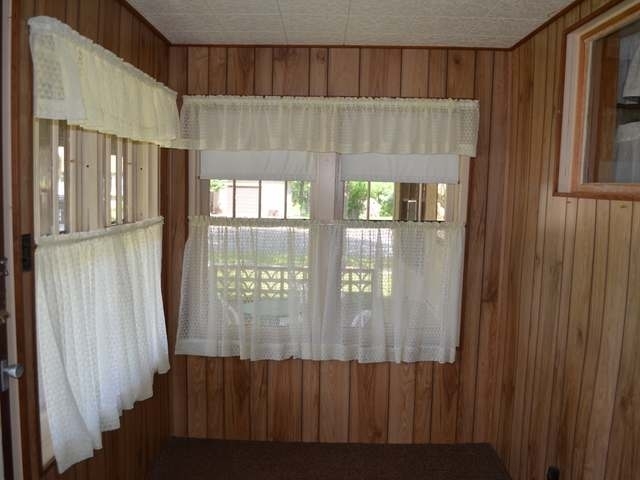 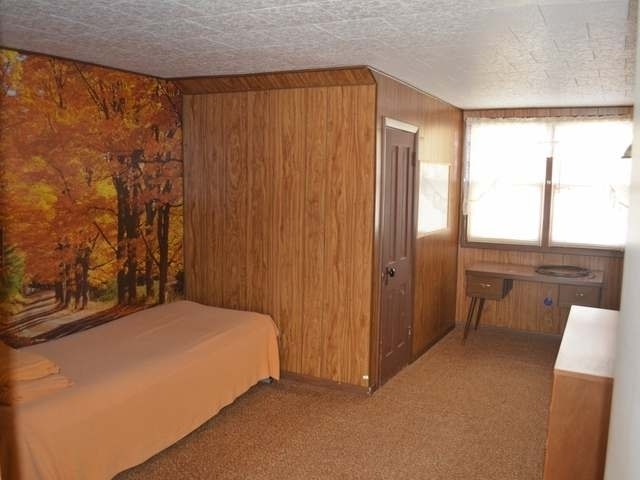 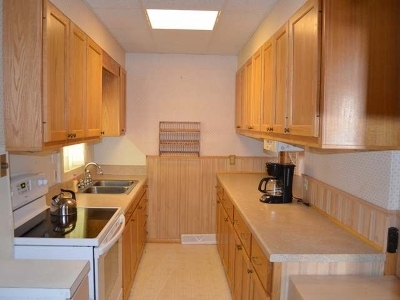 Updated amenities include new shingles, a newer kitchen, furnace with central air and 100 amp circuit breakers. 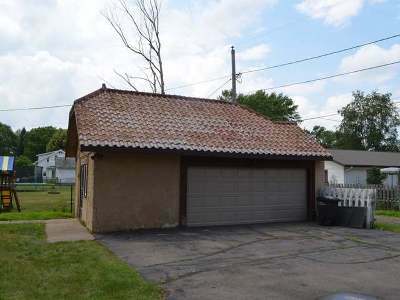 The lot offers a nice size back yard and a great corner location. 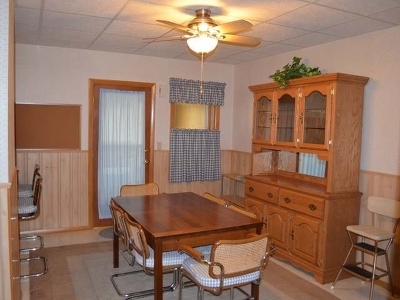 A comfortable home that offers a convenient location and a nice neighborhood feel.